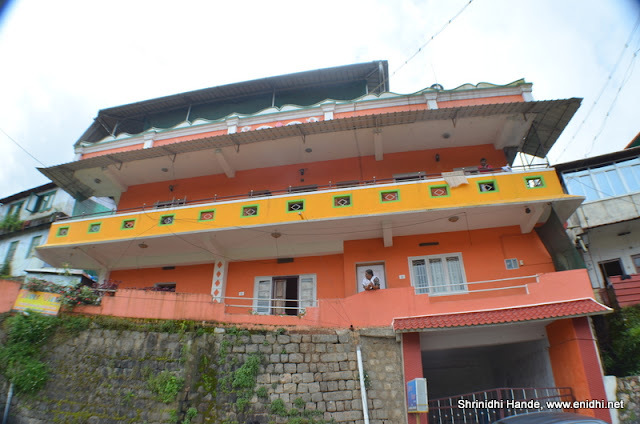 We – four of us in two rooms- spent a night here at River View Homestay in Valparai during Aug 13-14 weekend. I am not very pleased with the hotel, but keep in mind that Valparai is a hill and space is always at premium. Almost any other budget hotel is likely to have similar problems. The rooms had strong smoking smell. Previous residents must have been smoking non-stop inside. Staff did spray some deodorant, we tried to keep window open for sometime etc, but the effect was almost zero. Had to spend a night passive smoking, didn’t like it a bit. Management should maintain smoking and non-smoking rooms separate. Their cheapest room is too small in size- refer photos. Not very comfortable for 2 people. Hot water is an issue- You can’t have it on demand- staff has to turn on something outside- so you can’t take bath at will, need to wait for several minutes after informing staff to turn on the heater. Even after 15 minutes hot water was not available through the tap, so I had to request them to supply hot water in buckets. Parking space is limited to one car. Hotel has about 10-15 rooms, so you might be forced to park the car on the roadside for the night. No soap, no towel, no drinking water… Don’t expect anything. Rooms do not have any noise insulation. They have open ventilation between two bathrooms. If your neighbours are making lots of noise, you can’t sleep. On the day of my visit a large group checked in late night, they were making loud noise at mid night disturbing our sleep. Two kids who were designated caretakers couldn’t muster courage to tell these folks to keep their noise level low (actually they offered me an extra blanket instead- meant for their personal use...). I had to get out of the room and tell them that I am unable to sleep. Few good things- View from Balcony is nice. Since this place is 1 km away from city, the place is more calmer. The larger, 4 bed/2 bed rooms which cost a bit more and decent. 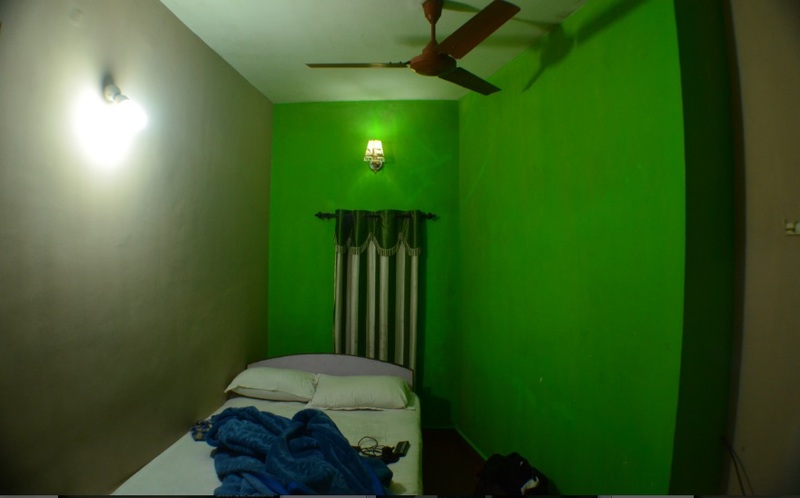 Verdict: If you need super luxury you need to spend 4 times more to stay in some of the tea bungalows in Valparai, (we stayed at Woodbriar 5 years ago) otherwise most home converted hotels/homestays are likely to have some of the above problems I mentioned. 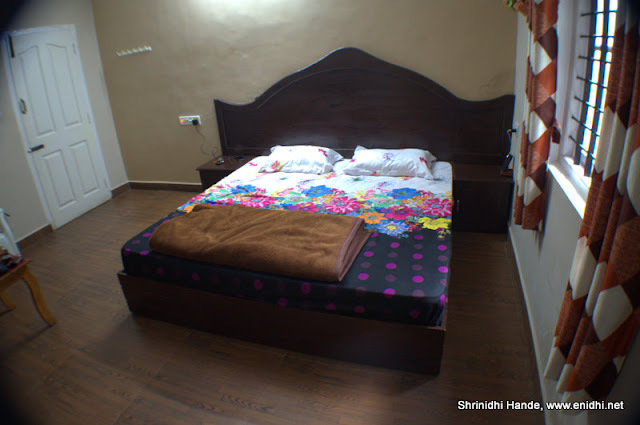 We spent about Rs 2350 for 2 rooms, 1 night. (Rs 1600 for bigger room, 750 for cheaper tiny room). My suggestion is to try some other place with better reviews first and consider River View Homestay with lesser preference. Booking was done via Stayzilla.com and I was asked to pay 100% in advance several months ago, citing high demand long weekend.